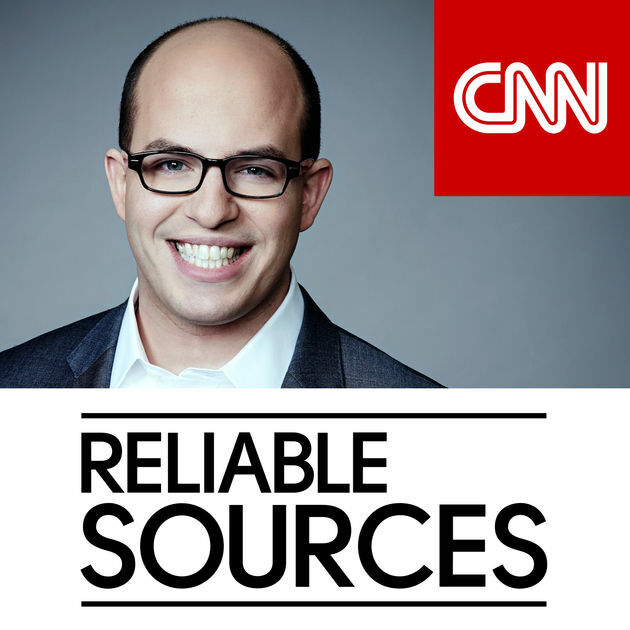 But the Reliable Sources podcast and the daily newsletter have become an essential part of my media diet, and Stelter from the New York Times clearly relishes these longer deeper dives in key subjects. In addition to Weisberg other recent highlights include a lengthy piece with Ryan Holiday telling the story of how and why Peter Thiel brought down the Gawker website in court; Wall Street Journal reporter Ben Fritz on how Netflix and Amazon are changing the way in which we watch movies and why studio executives are so scared; and a few weeks ago a conversation with Pando founder Sarah Lacy re-evaluating Facebook’s place in society. It’s a shame that the podcast may always be seen as secondary to the TV broadcast because if it was the primary product it would be an acclaimed listen, but the fact that the feed also includes the audio from the TV broadcast means that it will always be seen as an add on. That’s a shame, as the Reliable Sources podcast has become an essential listen and a reliable source for a long explainer on the media issues of the day – and there are plenty of those.